Discussion in 'iPhone and iPad Games' started by metalcasket, Jul 6, 2016. Bring life to the Galaxy through the power of music! 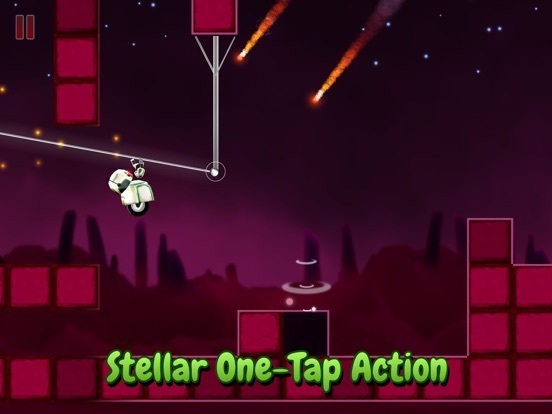 Jump, swim, bounce, fly, and dance your way through 10 unique planets using simple one-tap controls. ◆ Tough but addicting gameplay will keep you coming back for more! 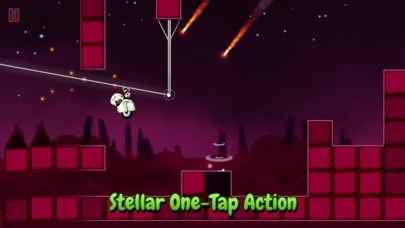 ◆ Simple one-tap controls. 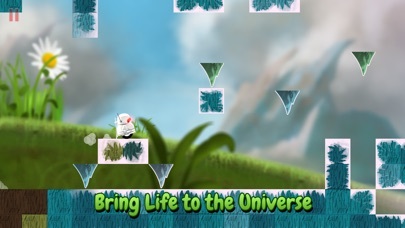 ◆ Collect stars for added challenges and bonuses, and to unlock more planets. ◆ Compete with your friends. ◆ Stunning visuals that animate and change with the music. 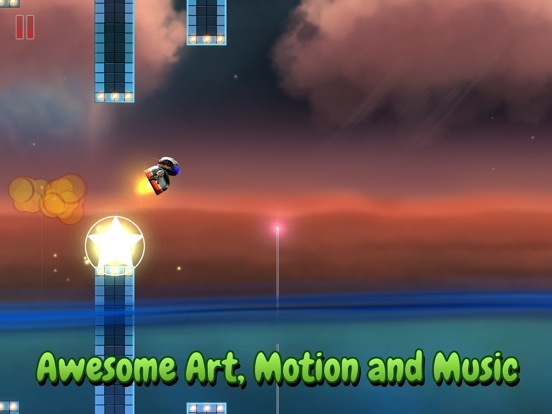 ◆ Looks and plays great on both phone and iPad. ◆ New content coming soon! 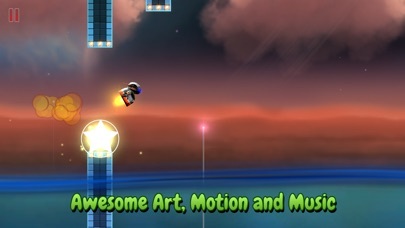 Looks like yet another derivative platformer, but this is quality. Brilliant animation synchronised with appropriately groovesome chunes. 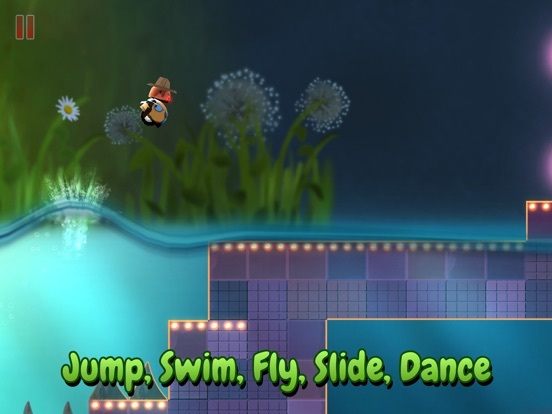 And no skimping on the difficulty. Has that addictive 'just one more failure' factor, and, best of all, there are paid and free versions. Well done fractiv. 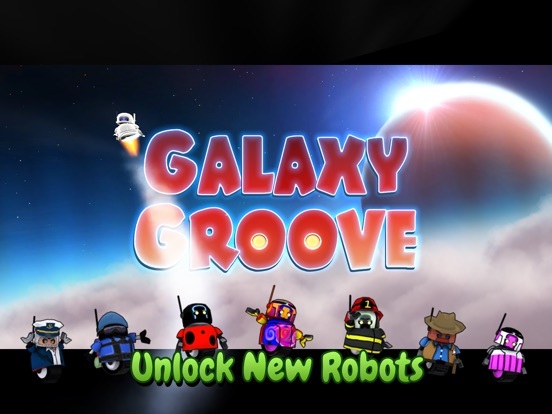 Hi guys, I'm Sam, one of the developers of Galaxy Groove. We tried to make a game that's both beautiful and challenging, and even though the gameplay is simple, we tried to put a hint of a back story in there, too. Thanks for trying it! 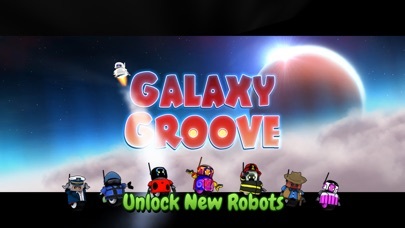 We just updated Galaxy Groove with New Levels + skins + some bug fixes. This is a complete play of "Launch Party" a prequel level where you leave your home planet to bring life the galaxy. 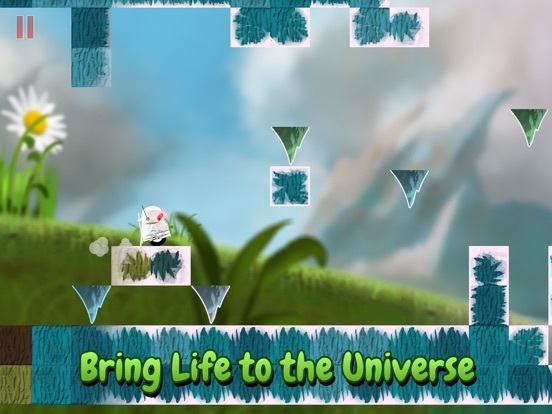 We decided for our first update to expand early game to add levels everyone could play rather than add super hard levels. Holy Moly, this is AMAZING. 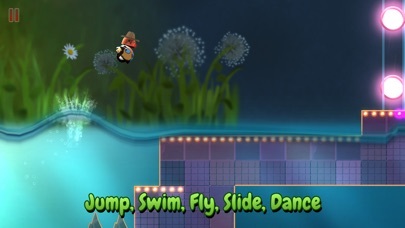 Brilliant graphics, unique levels, great music, and tons of fun. Highly recommended! It looks like just another runner, but this is a notch above the rest!